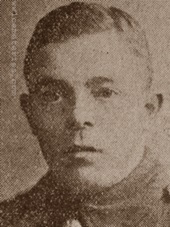 202105 Rifleman Thomas Smith, 1st/5th Bn. 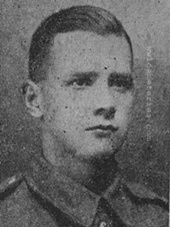 The King's (Liverpool Regiment), 20th September 1917, aged 31. Panel 31 to 34 and 162 and 162A and 163A. Son of Thomas and Annie Smith; husband of Florence Smith (nee Coxhead), of Everton, Liverpool. Father of Florence, Frances, Thomas and Robert. 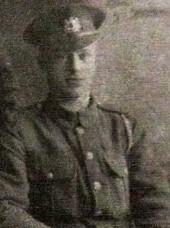 Son of William and Alice Salmon, of 318, Gannow Lane, Burnley, Lancashire. Panel 41 to 42 and 163A. 2nd/5th Bn., formerly 1st/5th Bn. Son of Mrs. Elizabeth Ashton, of 85, Lyndhurst Rd., Burnley; husband of Amy Barker (formerly Smith), of 9, Collett Rd., Ware, Herts. 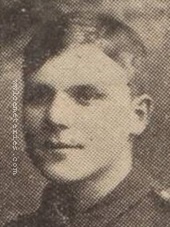 4th October 1917, aged 19. Son of Jeremiah and Sarah Elizabeth Smith, of 91, Waterloo Rd., Burnley, Lancashire. 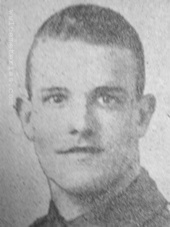 9th October 1917, aged 20. Son of Herbert Peter & Augusta Spicer of 54 Churchgate, Stockport. 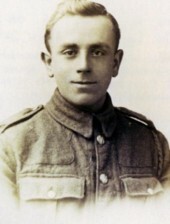 Albert was born in Liverpool and enlisted in Stockport. 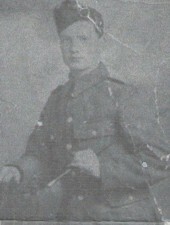 16th August 1918, aged 19. Son of Jesse Standing, of South Villa, Balcombe Rd., Horley, Surrey, and the late Emily Amy Standing. Lived at Hill Top Farm, nr Burnley, Lancashire. 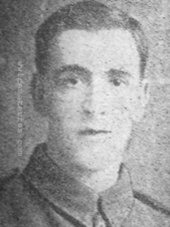 8th May 1918, aged 21. Son of Oates Mitchell Stuart and Mary Stuart, of 12, Clarence St., Burnley. 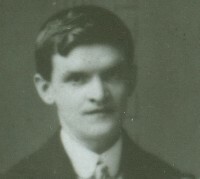 28th August 1917, aged 33. 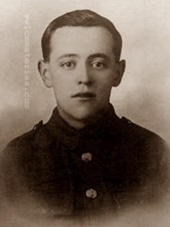 11th April 1918, aged 19. Panel 132 to 135 and 162A.